CV MAYA, a registered company with Tax id: 02.612.185.5-903.000. 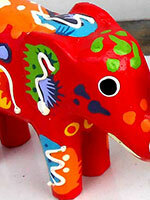 Manufacture and exporter company of Bali handicrafts. Our company CV MAYA is a company verified and registered company to Indonesian government via National Agency for Export Development (NAFED), a agency of the Ministry of Trade of Indonesia. Giraffe Wood Carvings from Bali Indonesia. 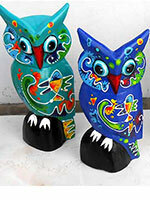 Owl Wood Carvings from Bali Indonesia. Elephant Wood Carvings from Bali Indonesia. Elephant Carvings from Bali Indonesia. 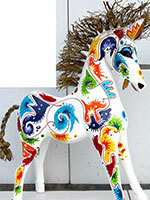 Horse Wood Carvings from Bali Indonesia. Horse Carvings from Bali Indonesia. Bali handicrafts company. 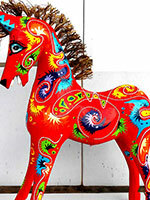 We make handicrafts and other home decors make to order. We're producer and exporter. 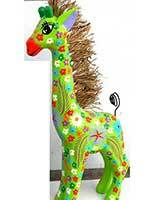 We have years of experience in producing and exporting handicrafts made in Indonesia. 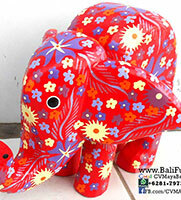 Bali crafts supplier.